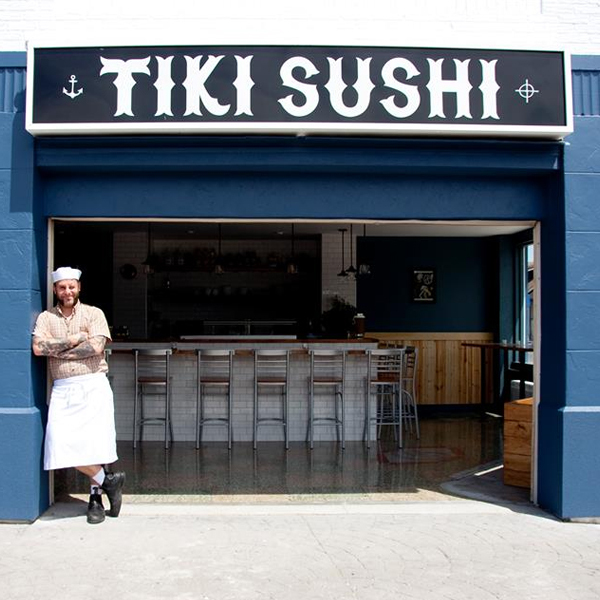 Tiki Sushi is having a party and they want you to come along! 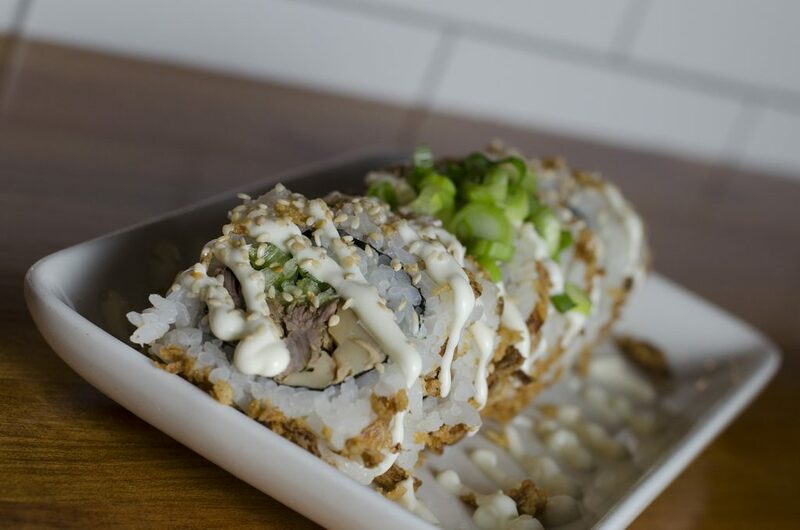 Stop by this Saturday, May 6, 2017 and help chef Ted Dimoglou celebrate 3 years of business and delicious sushi. Maclean’s Ales will be taking over all of their taps and feature $4 draughts.